Amongst the collection of new cameras announced today by Panasonic arrived a new 42.5mm Leica lens, compatible with the Micro Four Thirds lens mount. Thanks to the Micro Four Thirds lens crop the 42.5mm lens delivers an equivalent focal length of approximately 85mm, while the extremely fast f/1.2 maximum aperture should produce some pleasing bokeh. The lens also features Panasonic’s Power OIS stabilisation technology and a newly designed focusing motor, and on the whole it’s a series specified MFT optic. We were lucky enough to get our hands on one of the first production samples of the lens at this year’s CES show in Las Vegas and give it a spin to get some first impressions. The newly-designed focusing motor is one of the first things that impress when using the new 42.5mm optic. The lens is almost silent in operation when focusing – so quiet in fact that you’d really have to strain to make out that the lens is making any noise at all. This lack of noise is made all the more impressive by the speed at which the camera focuses, managing to lock in to focus in an instant when paired with the Panasonic GX7 in Single AF mode. In terms of the lenses optical performance, it’s difficult to offer precise judgement without viewing its performance on our resolution charts. However, a first glance at captured images show some impressive results that whet the palette ahead of further inspection. There’s no denying that it’s one of the larger lenses you could pair with an MFT camera. In fact, at around 425g it’s larger than any other Leica or Panasonic prime MFT lens. That being said it would be unfair to say that the 42.5mm lens handles poorly, as it boasts a high standard of finish and feels well balanced. One welcome new feature is the introduction of an aperture ring – a first for Panasonic. The aperture ring offers individual stops as well as 1/3-stop increments and an ‘A’ setting should you wish to control aperture through the camera. The aperture ring, however, is a really welcome addition and adds to handling of the lens when shooting. 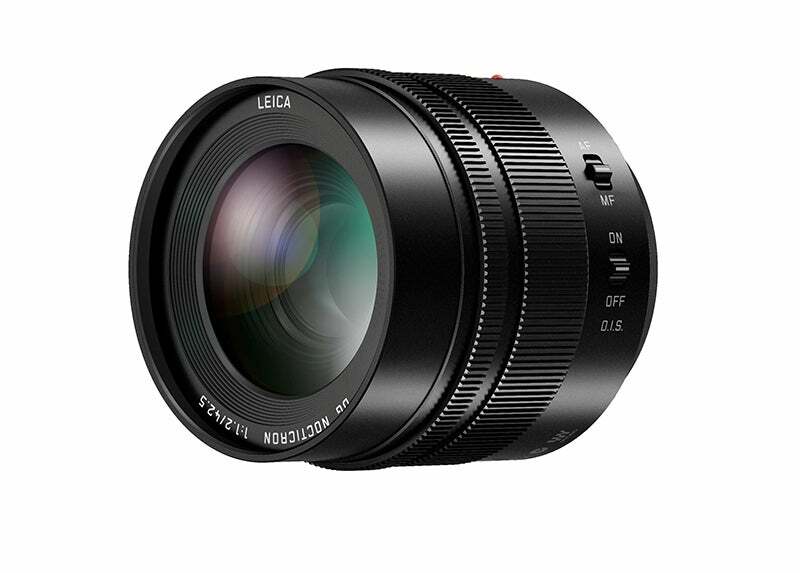 Although the 42.5mm Leica lens is certainly a pricy optic, arriving on the market around £1300, it has the feel of a serious piece of kit and promises to be one of the best MFT lenses available.